When it comes to writing music, there’s surely no substitute for a bit of creativity and the keen desire to make something new. Everyone has a method all their own, but that doesn’t mean there aren’t observable parallels between creative processes, and some helpful places to start, though. 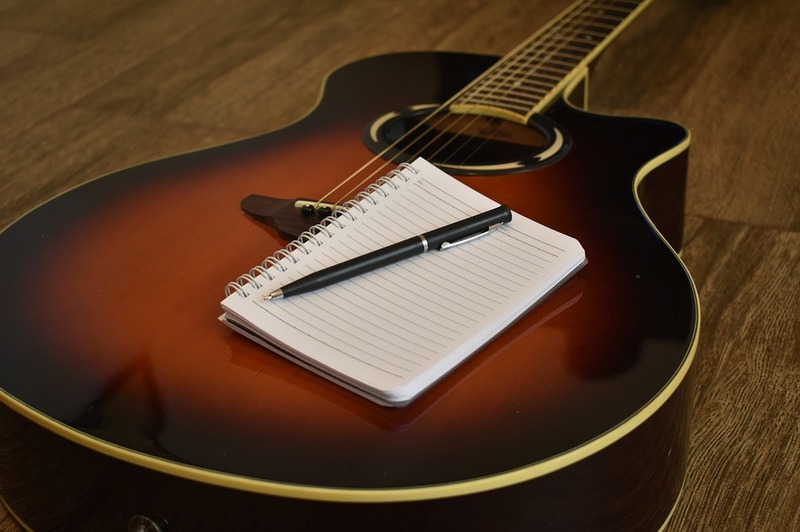 We hope you might better understand your own process, or how to write a song, with the following tips! Last year we spoke to Tim Randolph (Imagine Dragons) who shared some incredible tips for songwriting. For example, to keep his creative chops sharp, Tim works in more than one DAW. Have a guitar that’s collecting dust? Pick it up and see what comes out of it! You may not write an entire piece in a half-hour chunk of free time, but you can accumulate enough material from short sessions to stitch something together over time.